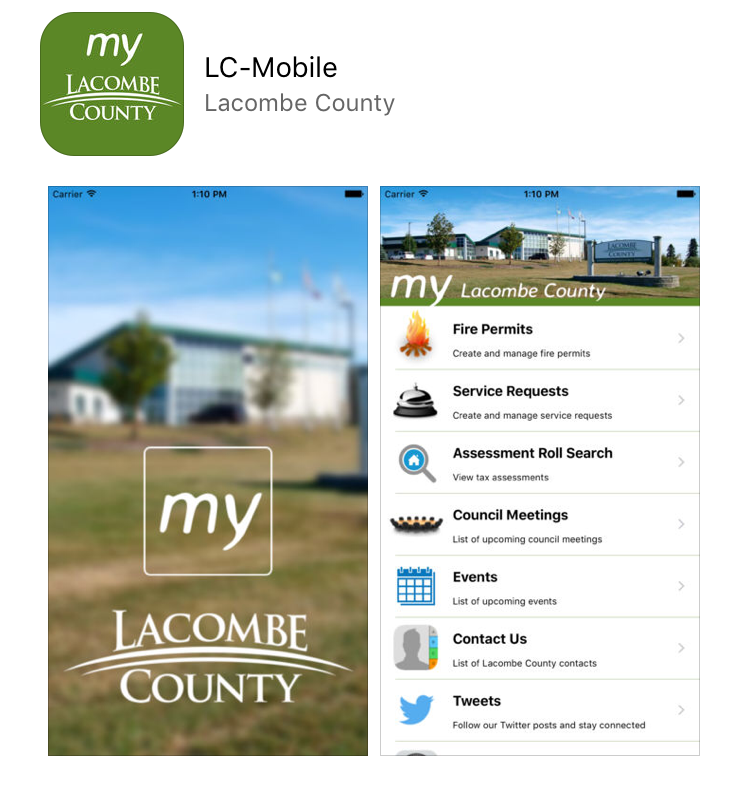 Understanding the need to connect with ratepayers in a more mobile way, Lacombe County has developed its own service app called “my Lacombe County". Currently, the app is only available to Apple device users and can be found on the iTunes App Store. Click below to be sent to the iTunes App Store website. Lacombe County in partnership with Alberta Agriculture and Forestry will be selling 2% Liquid Strychnine for the control of Richardson Ground Squirrels. Producers can purchase the product on Thursdays from 9 a.m. to 10 a.m. at the Lacombe County Administration Office. There is a minimum purchase of 6 bottles/customer, and each bottle costs $10.50. Residents are advised of a planned double-lane closure along Highway 12/50 Avenue, from west of 76 Street/Range Road 271 to east of 58 Street (see map below) for the installation of a new water main. The lane closures begin March 28 and go until May 3, pending weather and successful installation. Lacombe County will be hosting a two-day voluntary farm vehicle safety check at our remote public works shops located in the west (April 10) and east (April 11) sides of the County. 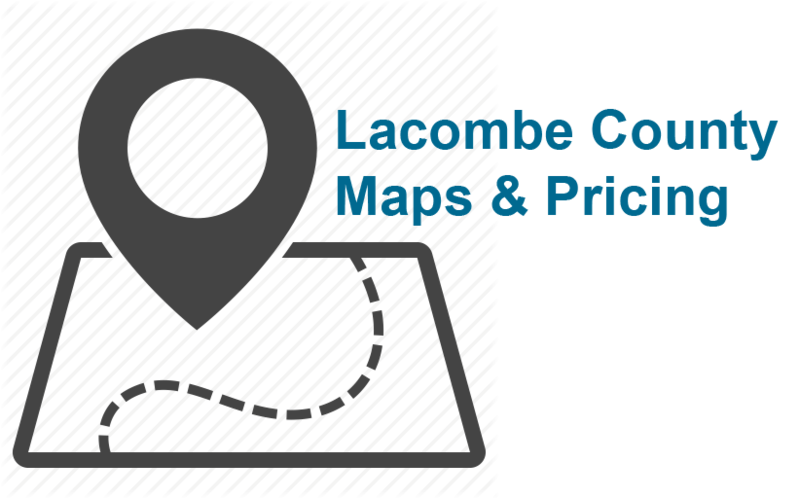 Catch up on your Lacombe County news! You can read the March edition of the County News online here: https://www.lacombecounty.com/index.php/documents1/2019-editions/3117-march-2019-county-news/file, or pick up a copy at our office. The Sylvan Lake Management Committee (SLMC) is urging ice hut owners to do the right thing and remove their ice fishing huts from Sylvan Lake before the spring thaw arrives. While ice huts do not need to be legally removed from local lakes – including Sylvan Lake, Gull Lake and Buffalo Lake – until March 31, it’s important to get them off before the ice surface deteriorates. Please Note: Effective Friday, March 22, 2019 at 7 AM, bans will be in effect on Lacombe County roads. In Lacombe County, the only roads affected are the Lockhart Road and Centreview Road (from Lockhart Road to Hwy 766).